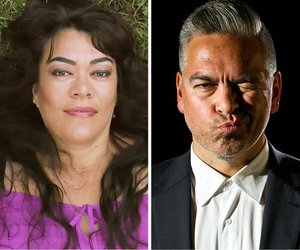 Lauded poet, performer and writer Tusiata Avia joins her cousin Victor Rodger, award-winning playwright and producer, to talk about family, growing up as Polynesian Cantabrians and creative pursuits in their first ever onstage conversation. 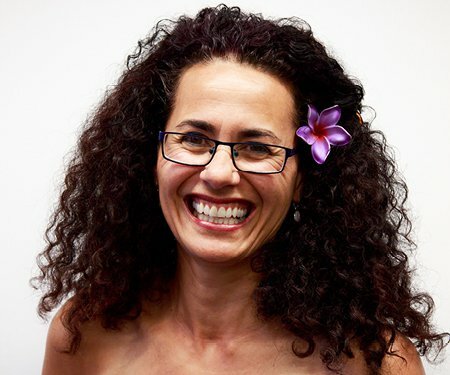 They will also talk about their collaboration on Wild Dogs Under My Skirt, the award-winning stage adaptation of Avia’s debut poetry collection. 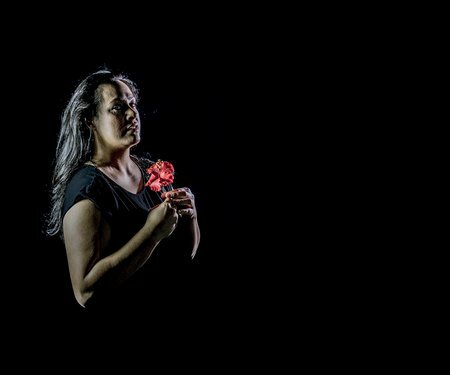 Produced by Rodger, this enchanting, powerful show is playing at the 2018 New Zealand Festival, 7–11 March.